1, se puede optar por utilizar la base de datos Access o SQL, si se elige la base de datos SQL, puede perfeccionar el intercambio de datos de soporte, varios equipos convenientes para compartir datos. 2, interfaz de software sencilla, la función de uso es clara, clientes en general pueden empezar inmediatamente. 3, utilizar muy simple de diseño de procesos, sólo tiene que entrar en un simple punto de información de datos puede ser el uso normal del software. 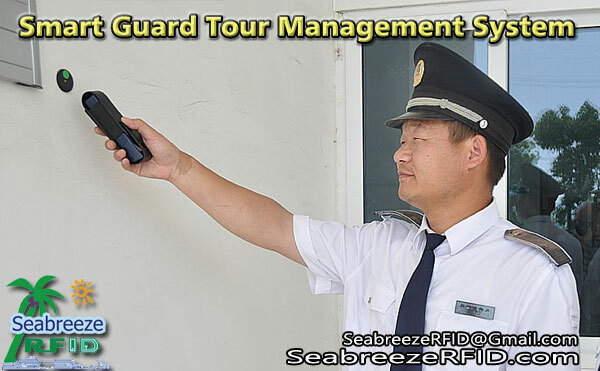 Guard tour(patrulla) management system is mainly used for recording information for different kinds of guard and routing inspection. 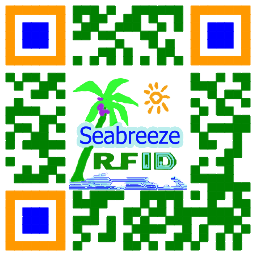 It contains software, reader, and Information/ID buttons (or tags). 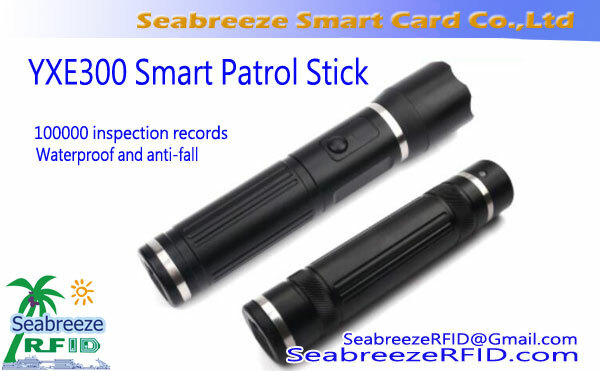 The working principle of this system is: by installing information buttons (or tags) that represent different locations along the route, guards can sign in at certain checkpoints by using the reader. The number of the card and the time which represent this checkpoint can then be recorded. After checking, the information in reader can be transferred to the computer and processed by software via communication station, so that the information such as location and time can be recorded and checked.